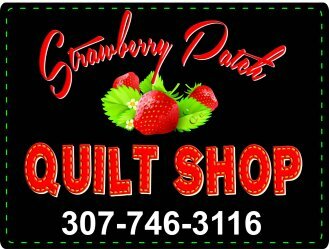 The Strawberry Patch Quilt Shop is a friendly, home town quilt shop and classroom extravaganza in Newcastle, Wyoming. 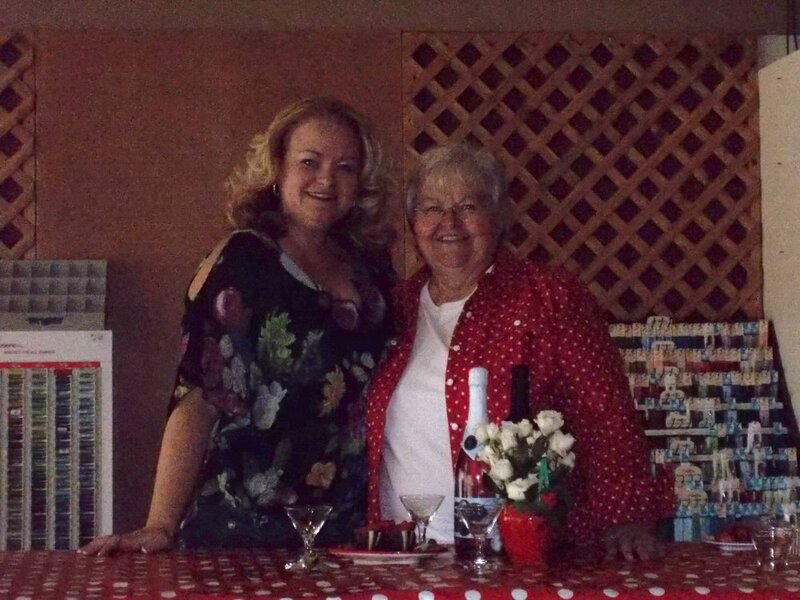 We're thrilled to provide you with high quality products, creative inspiration and a relaxing atmosphere where you can share stories and ideas with fellow sewing enthusiasts over a warm cup of coffee. 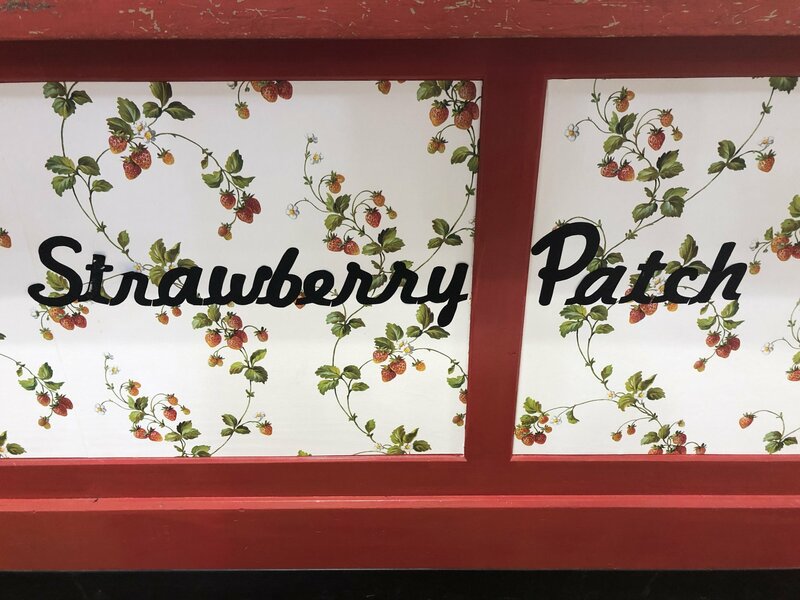 We carry a fresh selection of 100% cotton fabrics, minky cuddle fabrics, panels with matching yardage and precuts, as well as designer fabric collections from top manufacturers such as Moda, Clothworks and more! We also collaborate with talented members of our community, to bring you a wide variety of classes, from wool felting and sewing totes, to calligraphy, tole painting and quilting.